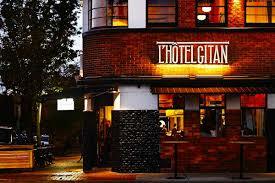 Delegates Dinner for Imaging Australis 2017 is held at L’Hotel Gitan, 32 Commercial Road, Prahran. The restaurant is within walking distance from the course venue and the hotel. The event is kindly sponsored by Menarini.